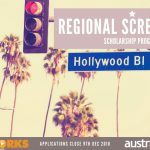 Screenworks has partnered with the Screen Producers Association of Australia (SPAA) to include the Northern Rivers as part of a nation wide search to uncover the best screen projects in the country. Screenworks Life’s A Pitch, an annual event that has launched careers for Northern Rivers film makers, is now included in a national series of pitching competitions which culminate in the final winner flying to the Cannes Film Festival. 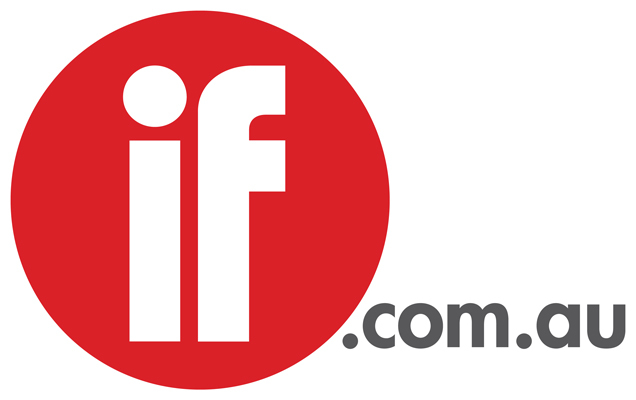 To find out how to be a part of this opportunity and bring your project to the attention of Australia’s leading television programmers, executives of funding bodies and film distributors, come along to the Screenworks Life’s A Pitch launch Wednesday 30th June, 6pm, at the A & I Hall in Bangalow. Independent Producer and former ABC Television journalist Trish Lake will be the guest speaker at the launch. Trish will explain what is involved in giving a quality pitch in a competitive environment. Past participants will also talk of their experiences and share their pitching tips. The winner of Screenworks Life’s A Pitch will be flown to Sydney to pitch their project to a panel of industry executives at the SPAA Fringe conference in October. Two finalists from SPAA Fringe will be selected to fly back to Sydney to pitch their projects head-to-head in the Holding Redlich Pitching Competition at the SPAA Conference in November, the final winner will be flown to the Cannes film festival.